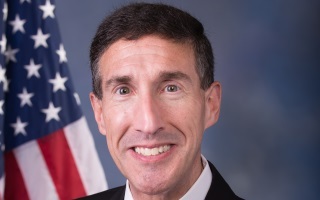 Congressman Kustoff represents the 8th District of Tennessee. Before being elected to Congress in 2016, Kustoff served as the U.S. Attorney for the Western District of Tennessee and practiced law in Memphis, focusing on cleaning up government corruption and fighting violent crime and drugs. He also served on the board of BankTennessee, a community bank that has operated in West Tennessee for more than 80 years. Kustoff is a member of the House Financial Services Committee.